The Telrad Dew Shield Plus helps to reduce or even to keep away condensation from your Telrad Finder. 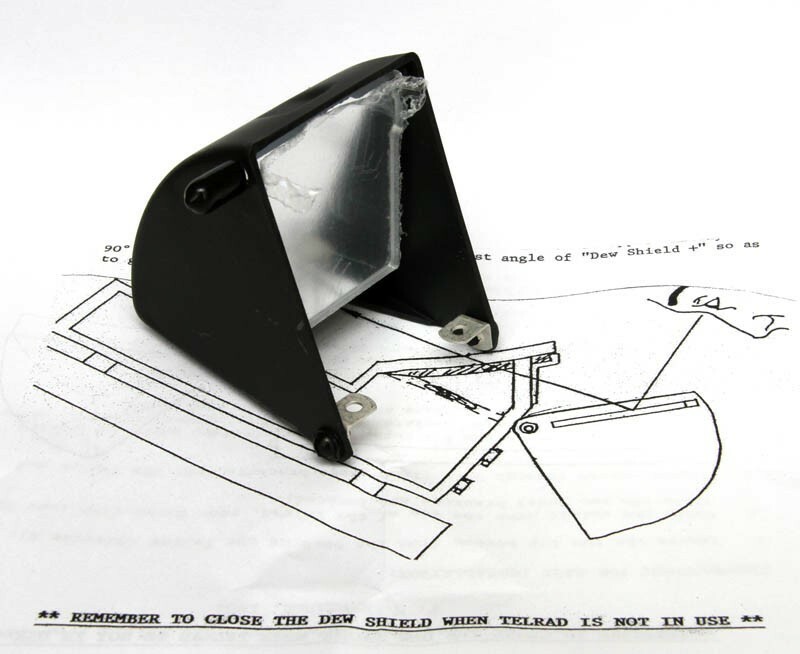 In addition it also comes with a mirror that provides a comfortable right angle viewing position. Comes with an instruction that explains how to install it. On the image you can see the mirror covered by a plastic film that would have to be removed after purchase. 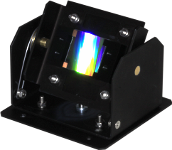 An unprecedented in the UK range of accessories and replacement parts for your Telrad finder are available from 365astronomy.